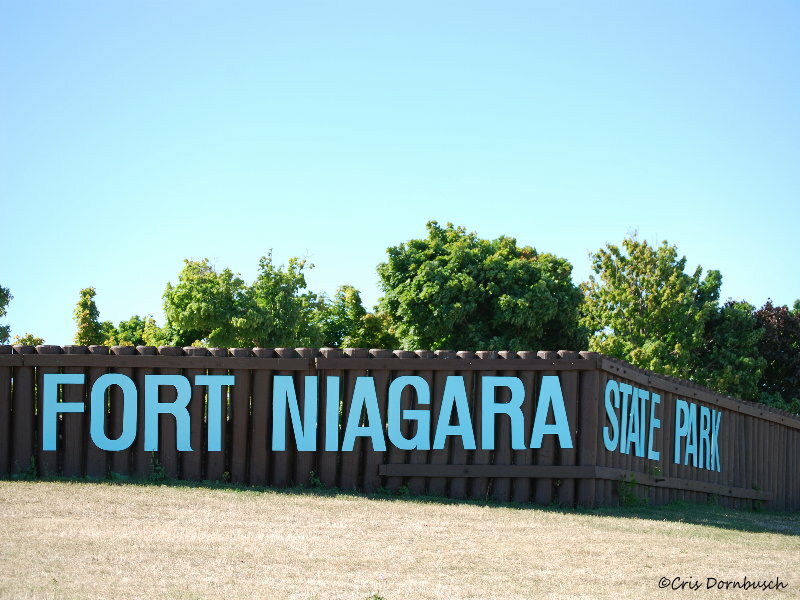 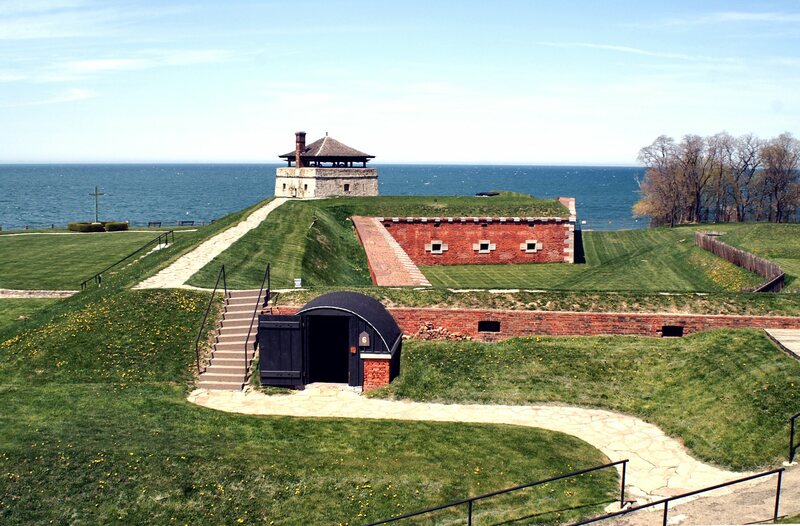 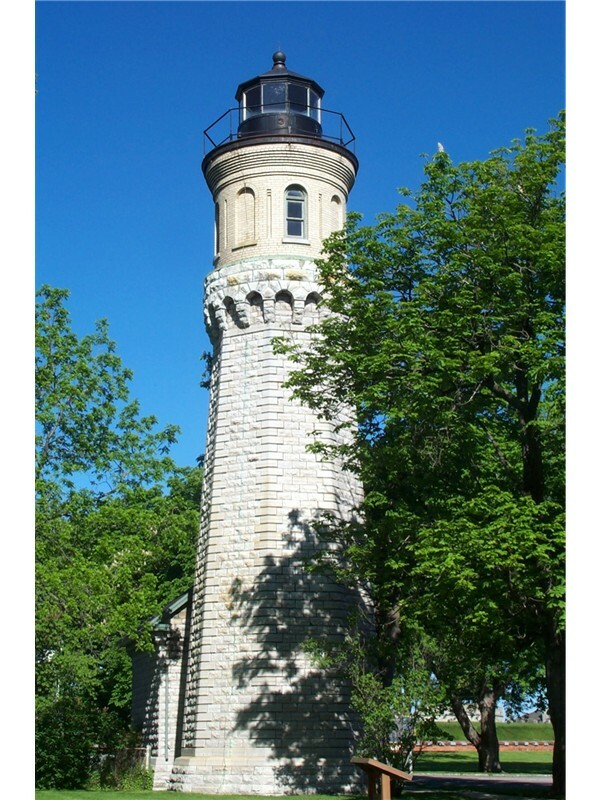 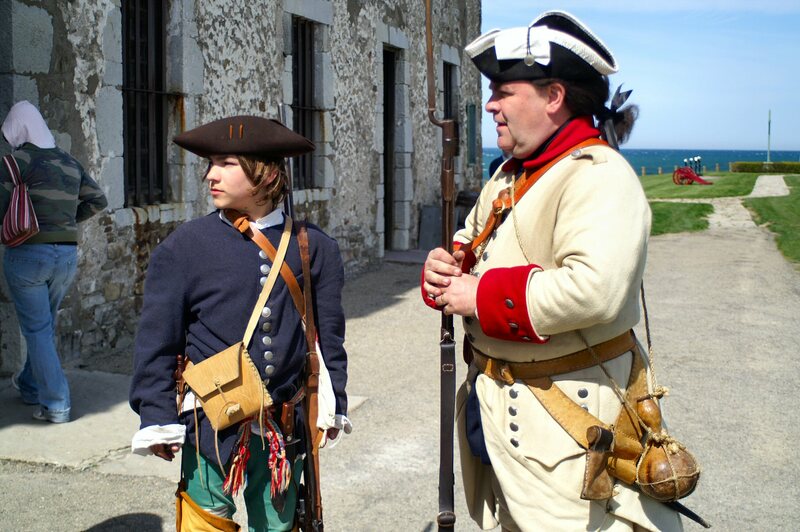 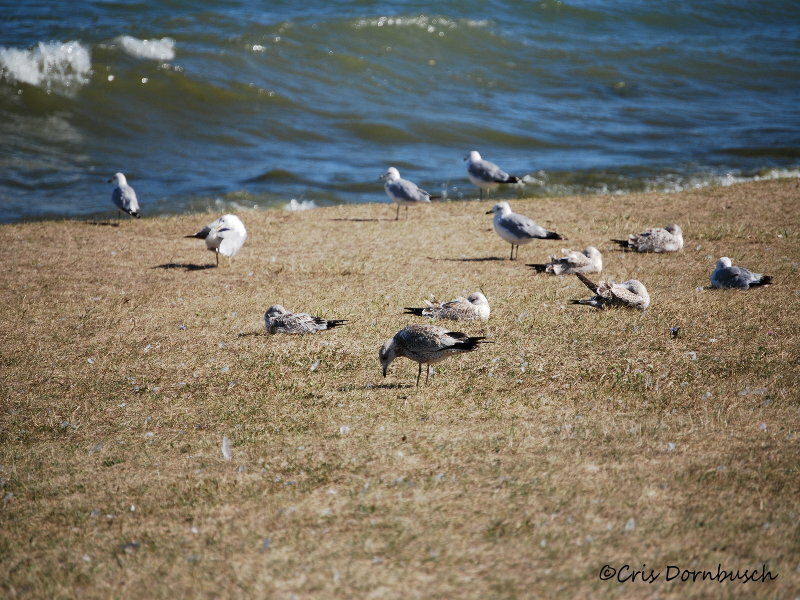 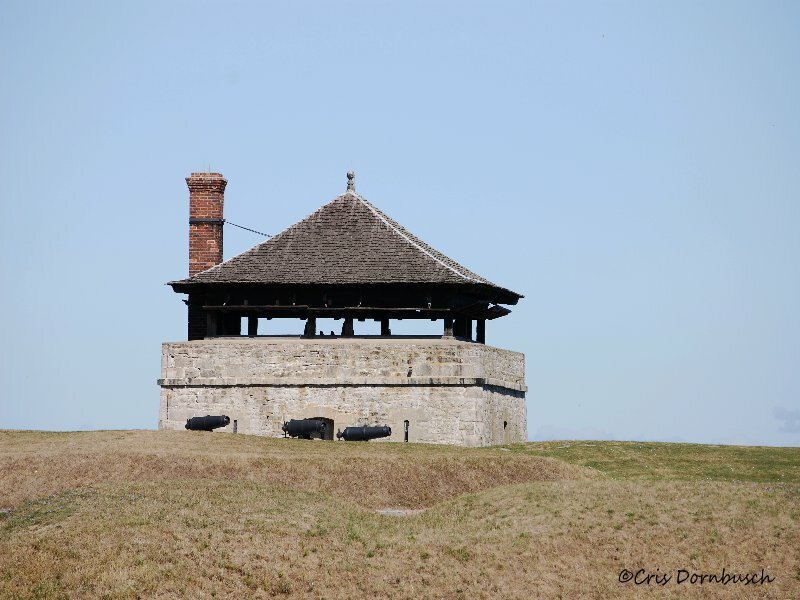 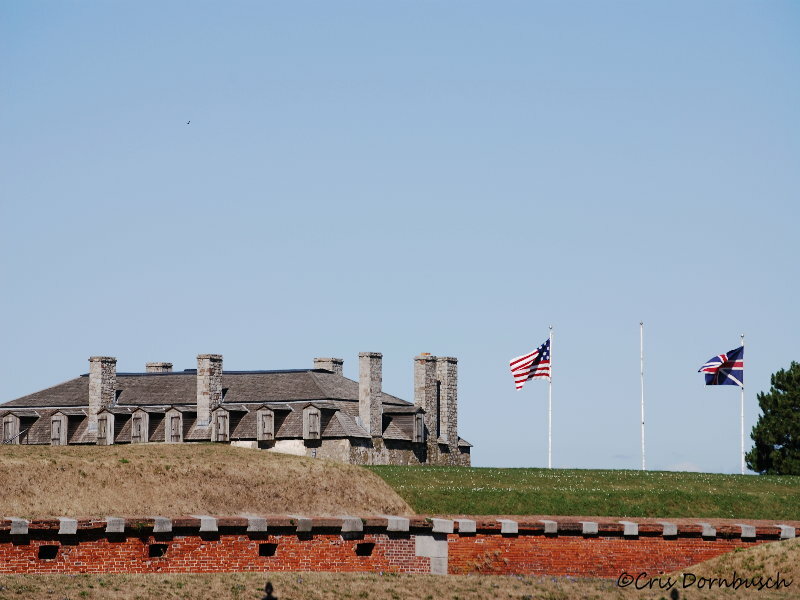 Fort Niagara State Park has two boat launches providing access to the Lower Niagara River and Lake Ontario, woodland hiking trails, swimming pools, waterslide, a view of Lake Ontario, picnic grounds, playgrounds, tennis courts, water fowl hunting and 18 soccer fields. 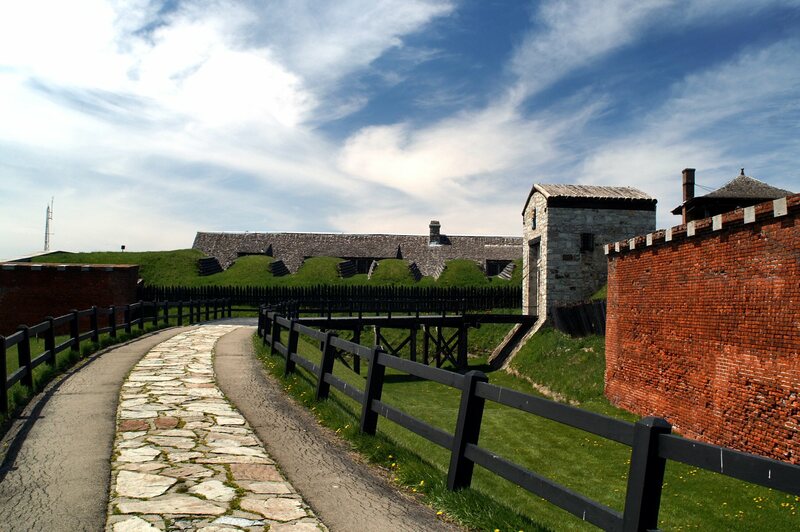 In winter, visitors can cross-country ski, snowshoe, and sled. 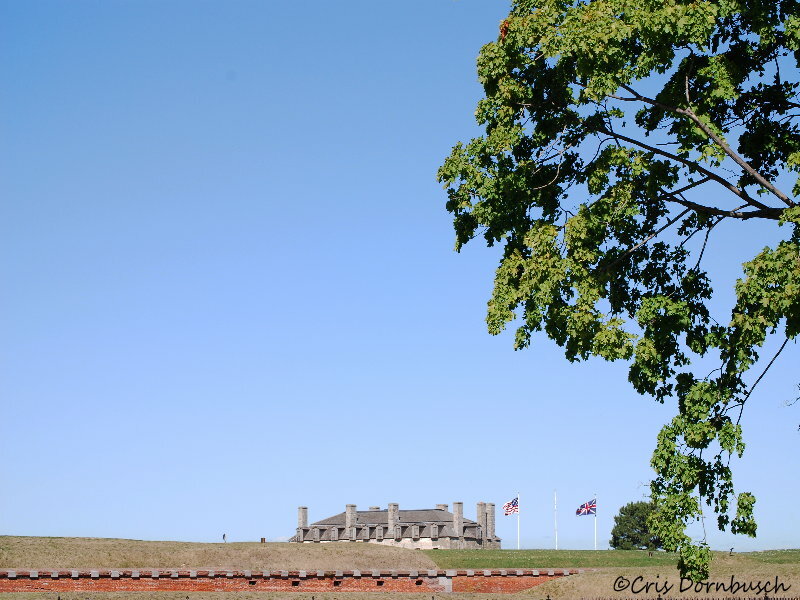 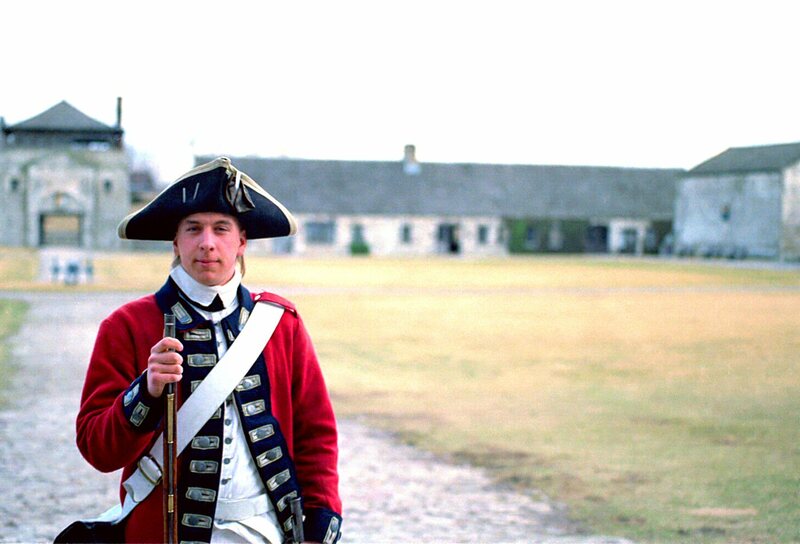 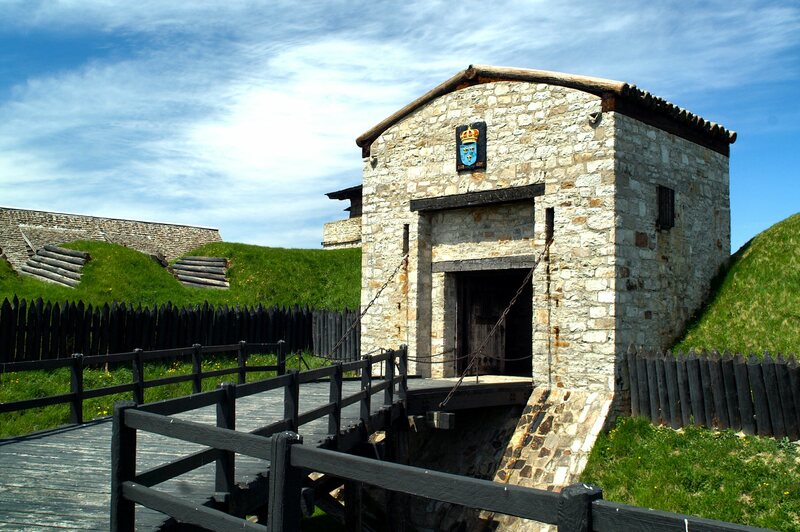 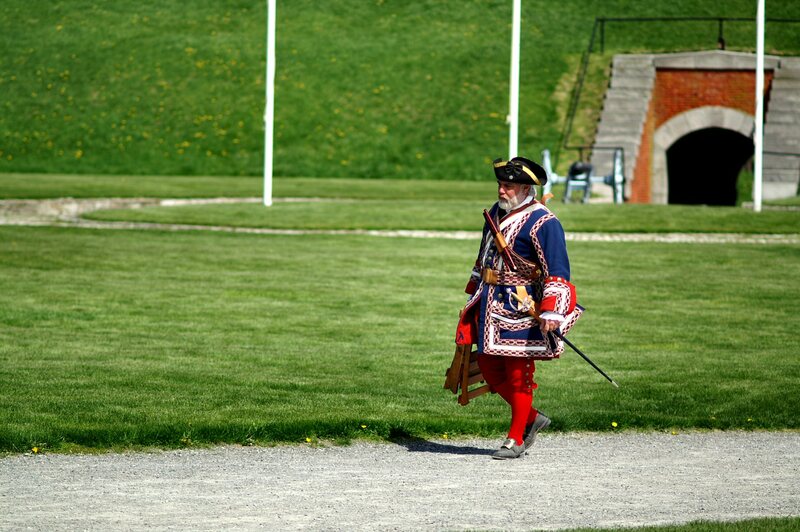 Adjacent to Old Fort Niagara State Historic Site.